We are currently looking for a new team member in Antwerp. Are you a +18 student? 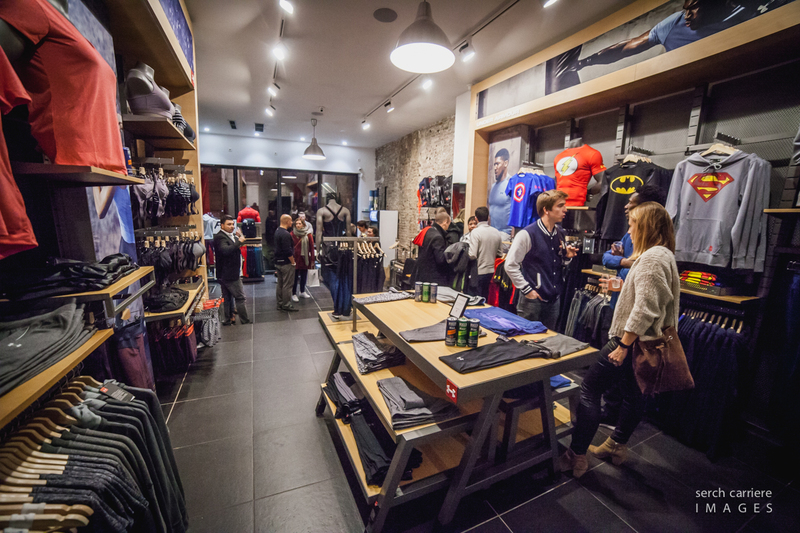 Check out the vacancy here & apply with C.V. to info@sportsville.be or swing by the shop. Our mission: Elevate customers with top quality products, premium customer service & tailored sports events. 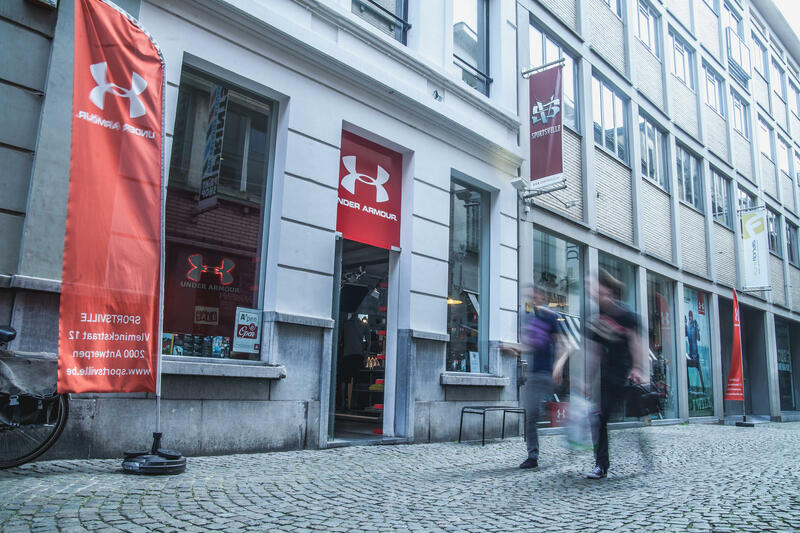 We guarantee an awesome shopping experience in Belgium's main cities Antwerp & Brussels. We sell clothing & accessories from Under Armour, Manduka & Oakley. From time to time we organize events for our customers ranging from special sales nights to self defence workshops to sweat-in-shop yoga classes. You can also book us for your sports events, which we can upscale with a mobile shop.